« The 53rd Annual Greater New York Scholastic Team and Individual Chess Championships, Presented by Kasparov Chess Foundation, Tremendous Success! 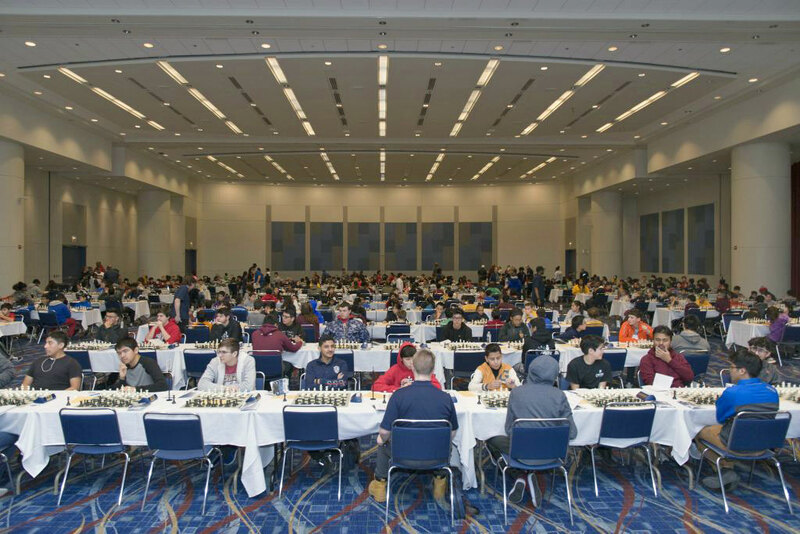 Chicago, IL, Feb. 3, 2019 – More than 640 players from 129 schools participated in Chicago’s largest US Chess Federation rated tournament of the year – the 10th Annual Greater Chicago K-12 Championship. The competition was fierce, but by the end of the day this year’s City of Chicago Chess Champions were crowned. This year drew huge crowds with over 100 more players than last year. 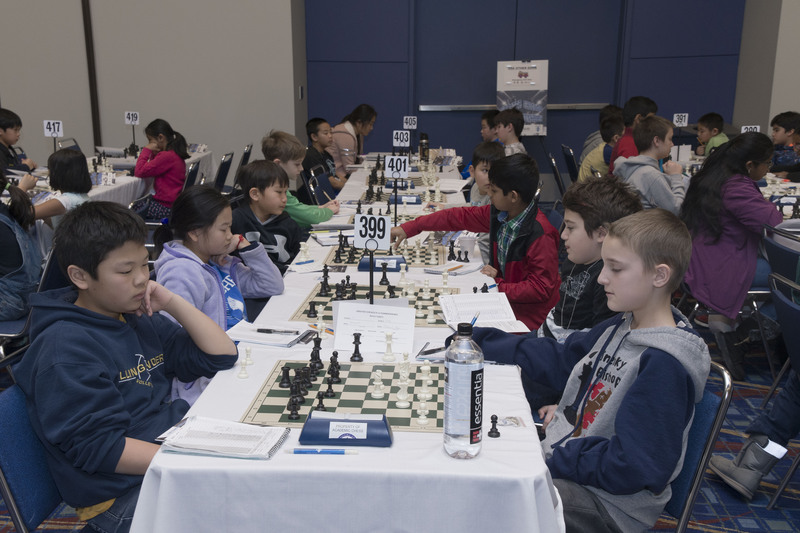 The tournament is part Kasparov Chess Foundation’s 2019 Greater Scholastic Championships Series of tournaments, spanning two-thirds of the nation. 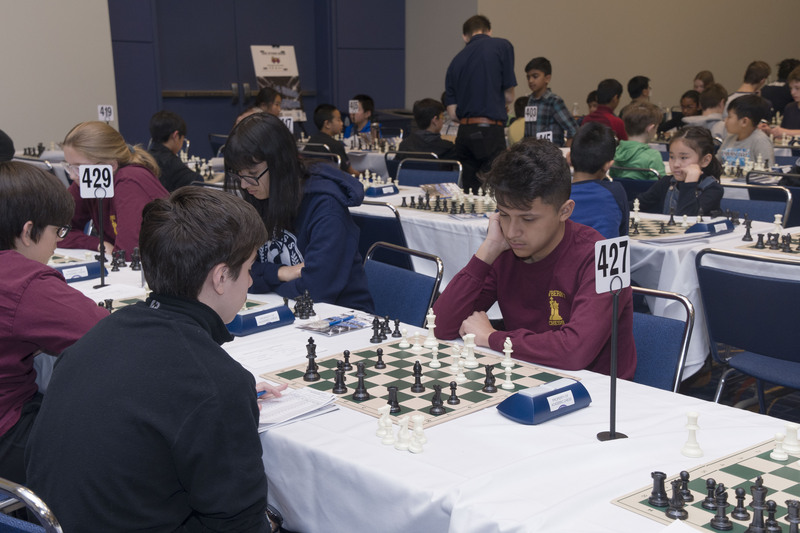 The event is made possible by the collaboration of Chicago Public Schools’ Academic Chess program, Renaissance Knights Chess Foundation, Kasparov Chess Foundation, and sponsorship from the SBB Research Group. This entry was posted in news and tagged Greater Chicago Scholastic Tournament. Bookmark the permalink. Both comments and trackbacks are currently closed.